Who says Flying Kiwi Angels don't have style? 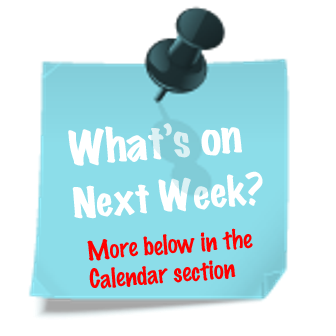 View the full calendar tiny.cc/fka-calendar or add it into your own calendars via URL. ☞ How to instructions. Last Friday we dispatched Mike Hanna and then on Wednesday Garth Hinton braved our VETO Gate. Both have come through unscathed, both are joining LP2. Two more cats for the chief cat herder. 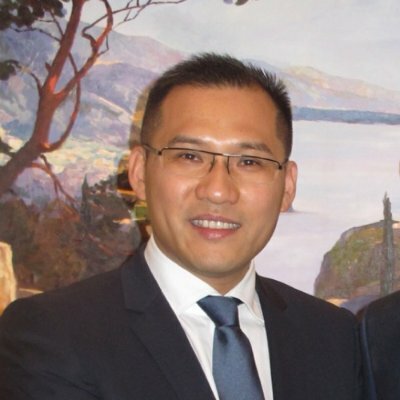 Today we have Alan Luo bracing himself for the VETO Gate to join as FKAssociate. He has spoken with Ralf, Heath and Jai, and all feel there is a good mutual fit. If anyone knows of any reasons why Alan should not join our group, now is the time to speak up. Please email the board in confidence! The first 20 LPs are jumping out of excitement over the new LPs who are joining. These peeps are going through the sign-up process: Alan Buxton, Alex Teh, Chris Sattler, Garth Hinton, Jenene Crossan, Jesper Petersen, Julian So, Martin Knoche, Martin Wellesley, Mike Hanna, Ralf Muller, Tim Gelston and Uli Wiehle. NOTE: Please date your Deed of Accession 1 April 2017 - no joke! We had two pitches on Tuesday, our March pitch night. Thank you for KPMG hosting us and Uli and Jesper for bringing these to companies. Both triggered a very lively Q+A. But wait that's not all! Sam is throwing in an exclusive offer for readers. If you sign up and use the promo code 'FKA', you will get $5 off the first Bitcoin transaction. This week we held ADI.Clinic only in Auckland. Some opportunity to hone our skills in killing them softly. Great to see new FKAngels Uli and Martin help again and set a fine example for the LP2 joiners this April. Yeah Right! Robett really enjoyed the 4x4 Extravaganza in Woodhill Forest, learned heaps and built his parking confidence. Seen here parking between Fort Lane and Shortland Street. You can take the boy out of Aranui but you cannot take Aranui out of the boy. Not only did FKAngel Ralf buy one of the demo vehicles we tested in Woodhill Forest, he has also taken StretchSense back 4 more 4x4 driving with Sharon at Love My New Zealand. They had a ball and it has NOT affected their parking. If you have a reason for 'corporate' fun talk to Sharon 021-0292-8023. Sharon and Katheren thanks you again for that super Thursday in November! Awesome team! 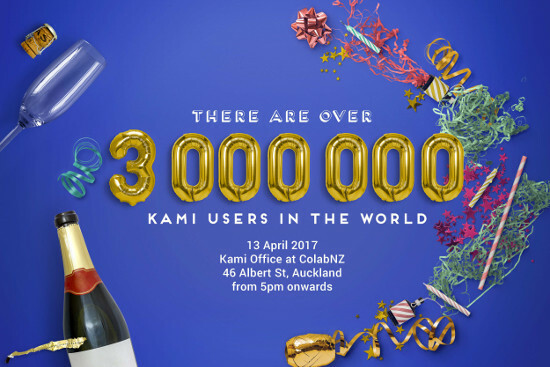 It was only yesterday morning that Kami clocked 3,000,000 users. Today they are already chewing into the next million. They are not superstitious either calling their 3M User Party for Fri 13 April. Robett is providing the office space but for obvious reasons no easy parking. Tim Pointer: Your GIF skills are something to behold! David Russell: What a packed "Another FKA Friday"....there is an amazing amount of information and stuff going on. Well done with the newsletter and with all this momentum for FKA. Stu Christie: I am always impressed as to how you have your finger on the pulse and open it up to everyone around you. As that makes good sense. Good on you buddy! The purpose of the review is for them to present their business plan – where they are headed, what they have achieved & what their challenges & opportunities are to achieve the vision. They would like critical feedback on this. 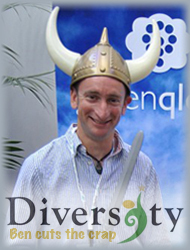 15:30 ecentre, Gate 5 Oaklands Rd, Massey University, more here, RSVP here. Liesl and Zack kicked off this week and now know a little more what it means to be an FKApprentice. All good so far neither has resigned. If they do, then Charlie will be to blame for Liesl's resignation and Rudi for Zack's. Charlie and Rudi have the pleasure and RESPONSIBILITY to ensure this will be a mutually beneficial arrangement. No skeletons have surfaced for either of the five who have braved our VETO Gate last Friday. So let's give a warm welcome to Alan, Alex, Jenene Martin W and Uli. Great to see them join our flock! They are already busily working away at the paperwork to join LP2 on 1 April. Mike Hanna is hitting our VETO Gate just in time for LP2 after talking with Arron, Josh and Rudi. Anybody know any reason to close the gate on him? Then email the board in confidence! Flying Kiwi Angels 2016 Limited Partnership. Another win-win. Potentia is our first silver sponsor. MD Nathan Bryant-Taukiri sees a lot of synergy in what FKA and Potentia are doing. We look forward to running a first event together with Potentia hopefully during Techweek'17. Pictured here, a younger and hairier Josh. He has the connections of a fond founder to Potentia and was instrumental in negotiating the agreement with Nathan from Potentia. Great stuff! Here the challenge: He pledges a bottle of champagne for the FKAngel reeling in the next sponsor. Hattaf has produced a sterling piece of research that contrasts US and NZ angel investor preferences. It was covered in the NZ Herald and will soon be published in a science journal. Now, he wants to examine what makes the FKA model so successful and he is jumping straight in with the DD team for Hot Lime Lab. It has proven difficult to find a suitable date and the elevator pitching extravaganza will now have to be later this year and cannot, unfortunately, coincide with Techweek'17. 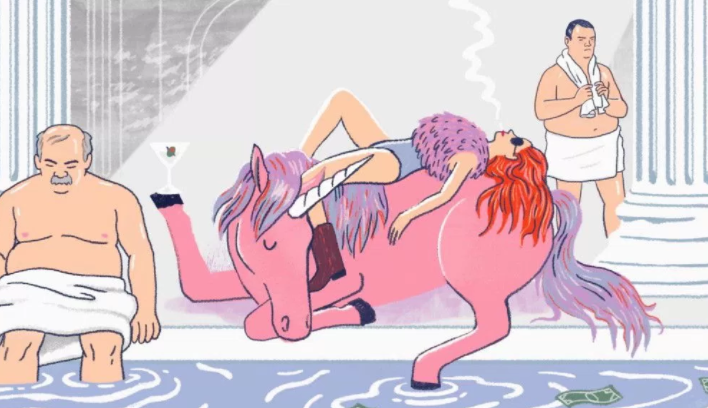 An interesting article about unicorns and zebras colourful with illustrations reinforcing the sad fact that most angels are pale, stale and male. ☞ MORE. This week we held ADI.Clinic in first in Queenstown on Wednesday, then in Auckland on Thursday. The Auckland mentors then moved on to the EY Entrepreneur of the Year launch - food, drink & good company. So far two nominations from FKA (Rudi) have been picked up, Angie for Dexibit (not a portfolio company) and Hengjie for Kami. Feel free to nominate other great entrepreneurs that you know ☞ here. Read more here, RSVP here. WHERE: Cliftons, Level 28, The Majestic Centre, 100 Willis Street, Wellington. Rudi: Do you want ♂peeps as well? Or did I get your invite by mistake? 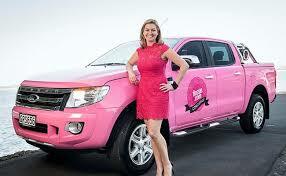 Marie-Claire: There are heaps of men involved with AWE - about half our Board are dudes! We're just all trying to balance out our industry and open up opportunities for women all the way to the leadership roles - it's weird how there are so many women in events, but so few owning businesses or in senior roles. So all are VERY welcome! There are already several men signed up so they wouldn't be alone! 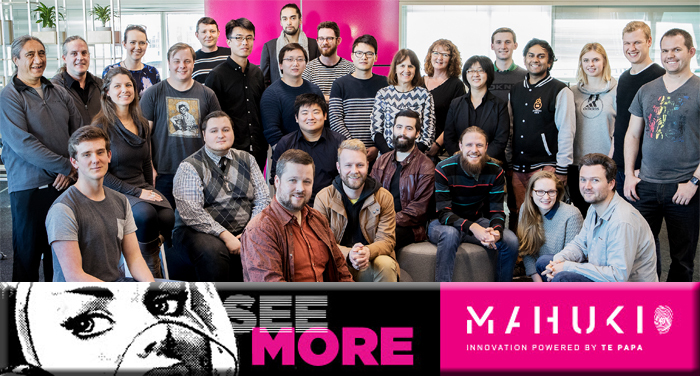 Priscilla says, Hey Rudi, you and the other FKAers are invited to join Mahuki, Te Papa’s cultural sector business accelerator, for an evening of Cultural Innovation and CultureTech startups, as Mahuki kicks off applications for the 2017 programme on April 3rd. Tour ‘stops’ will include: Eroad, SeaLegs, Smales Farm, ICT, ecentre at Massey University & ATEED North (this is lunch stop with pitch sessions). Register and see more ☞ here. Register here and pay $599+GST for the privilege. 08:00-09:30 RSVP and to see more here. They say many angel groups are pale, stale and male... not entirely true for FKA. The FKA vocabulary now includes FKApprentice, after FKAngel and FKAssociate. Liesl and Zack come with impressive CVs and references. They want to help us to learn from us. Let's give a big welcome to Liesl@fka.nz & Zack@fka.nz! According to unconfirmed rumours Liesl is one-half of these conjoined twins. Also, Zack is a Pentecost, many of that name sport skin-deep angel wings already. FKAngels are gearing up together with KPMG and SKYCITY to bring the awesome pitching extravaganza that is the Elevator World Tour to Sky Tower as part of this year's Techweek in early May. Hands to the pump, please! 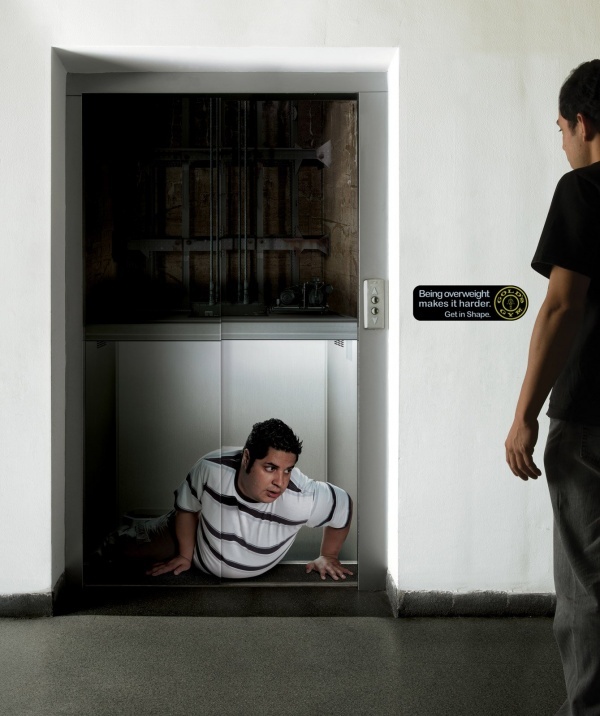 Health and Safety: Elevators, not those at Sky Tower, can be tricky places to get out of as this humorous video shows. The DD Teams for Heliase and Moxion need some of that hot fire under their proverbials to finish off their reports. This week we held ADI.Clinic in Auckland. A light afternoon's entertainment with only three bookings one of which unable to find GridAKL. Interesting child care centre app and faithful religious app for affiliate marketing. This left much room to talk for Josh, aspirational angel Martin Wellesley, Rudi and VETO Gate contender Uli Wiehle. Martin would be coming out of semi-retirement after exiting Plan B nine years ago, and Uli would reassert the German force in FKA to well over 10%, joining Chris, Karl ½, Martin K, Ralf and Rudi. Soon native Kiwi's could be outnumbered by the united nations that are joining FKA. 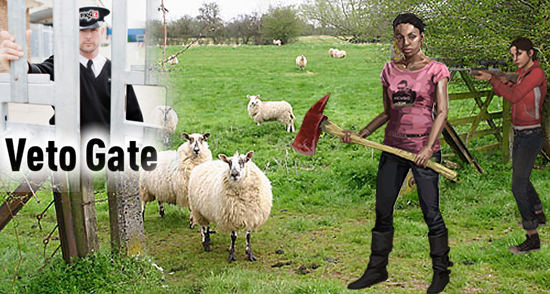 Today we have five curious sheep headed for our Veto Gate to pass into the FKAngel ranks. Make no mistake, neither of them is a sheep, they are each veritable cats that will be as hard to herd as the rest of the existing flock, and that is good in many ways, not so in others. Jenene Crossan has spoken with Josh, Tim and Rudi. Ulrich Wiehle has spoken with Josh, Martin and Rudi. Alex Teh has spoken with Josh, Tim and Rudi. Alan Buxton has spoken with Stephen, Julian, known by Jesper and Rudi. Martin Wellesley has spoken with Paul T, Josh and Rudi. If you know of any dead skeletons in the closet or other reasons why we should not have any of the above join FKA or work with our group, NOW is the time to speak up! Please email the FKA directors with any concerns in confidence. As founder, Jenene has raised money and eyebrows, now she is raising the bar of the FKA onboarding process. Not a coffee and chat but a lunch with bluff oysters and rosé for the chief cat herder. Such lunches give more time to talk. For instances, she observed that it is bad form to assume that any female attending a pitch night must be the partner of a male angel. The CEO of Flossy is no floozy! Nominations open next Thursday for this year's program schedule with summer's end cocktails □ and special guests Chris Henderson, Duane Dalton (Pita Pit) and recently announced Queen’s Honours list inductee Ranjna Patel ONZM (Nirvana Health Group) from 5pm on the roof terrace of Takutai Square, Britomart. RSVP to Andrew Moorby. The UK’s Department for International Trade (DIT) is bringing a Fintech delegation to Auckland including four interesting startups. A disruptive space and if you are an angel with a capital 'A' then try to make at least one of these two events, next Friday. 11:15 Demo & Lunch @ GridAKL, register here. 16:45 Networking Reception @ Staples Rodway, register here. Gender teamwork at FKA? Not like that! Wednesday 8 March was International Women's Day. Jovial competition between the two DD Teams, still going and so it is fair to expect them coming to positive investment recommendation. Only question, who will get there first and be the 10th portfolio company of LP1. Here now the pitch video from founder and CEO Vlatko Materić. LP2 partners have already voted to proceed with DD on Hot Lime Labs, with 12 YES out of 18 votes. Garry Bluett is the champion and will lead DD. He is looking to build a strong DD Team and is counting on volunteers before asking the Chief Cat Herder to step in. SO call 021-954-773 or email Garry.Bluett@fka.nz. This week we held ADI.Clinic in Wanaka and Wellington on Monday and in Auckland on Thursday. Plenty of helpers in each location. Thank you to each and everyone. Note from the Editor: Stu's surname was incorrectly given as Christy last week. Unlike the name of many women, the spelling is a manly Christie. Thank you for that clarification, Stu. Ian reports from Wellington: Brendan from Breadcrumbs was interesting. Very early stage, they are raising $200k from friends and family with a view to building their platform. It is a social app for users to discover what like-minded users want to do around their location. The commercial model is advertising, so there is plenty of competition. They have a couple of really interesting wrinkles to their idea that will be worth watching. They are coming back in a few months. Interestingly, NZVIF pointed them our way. 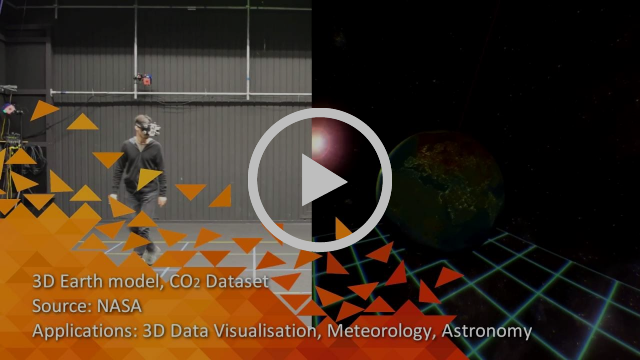 Learn about future trends in the digital storytelling space and how AUT entrepreneurs are creating fully immersive and interactive 3D virtual reality spaces for multi-sensory visualisation, education, modelling, animation, rapid prototyping, and much more. See more here. Remember GEO AR Games? Jesper brought them to pitch last June. We had big concerns about selling to councils. No money, so Mel and Amie kept on bootstrapping and charmed Rudi along with charming Stephen Knightly onto their advisory board. Last weekend they had over 4000 players in their Magical Park. 150+ council parks in NZ and OZ signed up for a trial as part of Parks Week, nearly half have already extended to a full subscription. 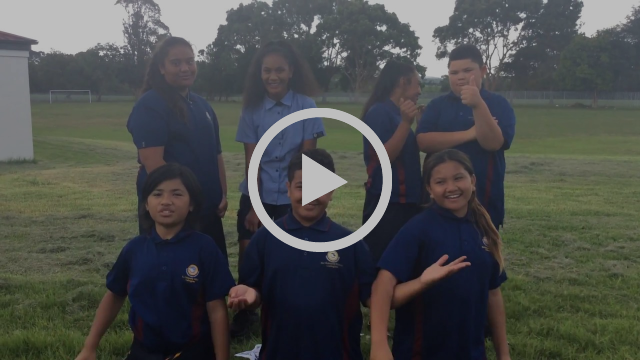 The above video is a lively endorsement from Kiwi school kids and here a park example from Australia. Enquiries from theme parks and developers of apartment blocks are also rolling in. Goes to show even FKAngels don't have all the answers, nor a reliable crystal ball. However, being helpful and constructive we may be invited for another look when these two women are back fundraising. Go, Mel and Amie! Picture Quiz: Is this a gifted MC in his element or a less gifted Tinder novice? 14:00 The Cube, ASB Wynyard Quarter - FKAer Josh will be the MC, Rudi will be one of the panellists. Please register with Helene Hunt admin@eoauckland.org. 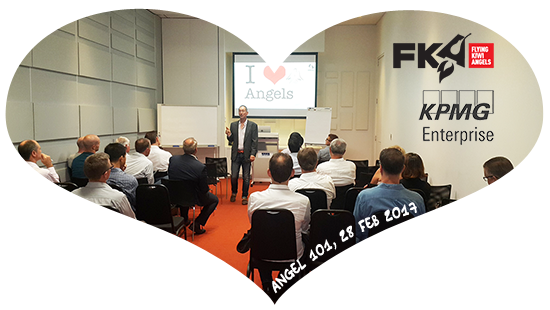 Thank you to Ken Erskine and AANZ for running their ANGEL 101 course for FKA on the last day of February before our first pitch night in 2017. We had over 30 people attending the course and subsequent pitch. The pitch video will be circulated for LP2 DD voting as soon as it is available. This week we held ADI.Clinic in Auckland only. A big thank you to the six angelics in attendance: Dan (only briefly until he was ordered home), David R (all the way from SF), Jai, Paul T, Rudi and Stu Christy (NZVIF). Rudi and David founded ADI.Clinic back in June of 2013, here some of the history. We have more than a dozen bookings for next week between Auckland, Wanaka and Wellington. On Thursday Michael captivated the boys, one of the reasons we need some levelling women, with his business about diggers and other heavy machinery. Great entrepreneur, on the surface, not for angels, but there was interest and Michael has booked back in for an update early April "Thanks for the meeting this eve. Keen to catch up again as suggested!" Come flying with Flying Kiwi Angels! We may not fly but can jump like lemmings. 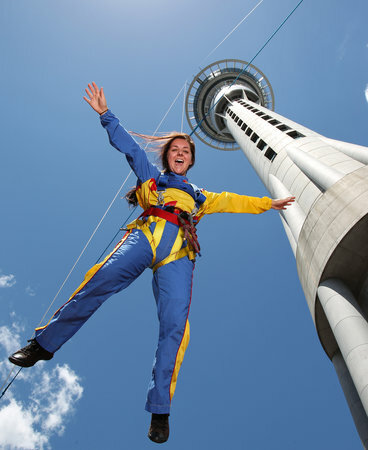 Rudi is looking for volunteers for SKYCITY's SkyJump, please. Timing? End of April. Wednesday, 8 March 2017, 7:30, University of Auckland. Register here. Pip is a senior partner and board member at Russell McVeagh, and mother of two. Widely acknowledged as one of New Zealand's top corporate lawyers, she advises on the most significant transactions taking place in the country and is the recipient of numerous awards including New Zealand Dealmaker of the Year. Sasha is a doctor, specialising in health innovation and digital medicine. She is also a passionate human rights advocate and co-founding member of the Women’s Collective, a 20,000-strong community. Cecilia is the Founder of Au Pair Link and My Food Bag. Her astonishing accomplishments have been recognised by NEXT Business Woman of the Year, EY Young Entrepreneur of the Year and she was named Rising Star by Deloitte. IBM's famously Jeopardy-beating cognitive computing platform Watson has been hugely hyped. So it was interesting to talk with Invoca to learn how they're using Watson to analyze telephone calls. 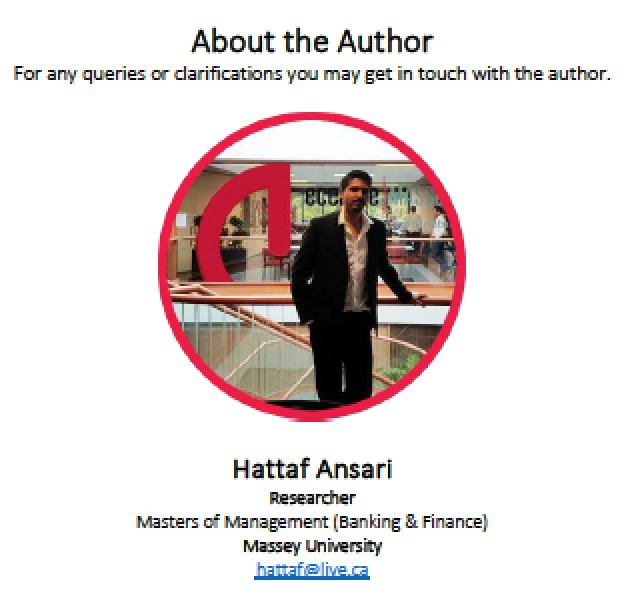 As I wrote in my post, cognitive computing is something everyone is talking about but few are actually doing - it's nice to get a real case study to write about. A critically-acclaimed documentary following the journey of five young women as they pitch, build teams, bring products to market, fail and start again. It takes viewers on a global rollercoaster ride from San Francisco to Mississippi, France and Vietnam. Register here. From the latest Enterprise Angels newsletter: In terms of investment (which is what EA is all about), we had a great response for Patternsnap - $155K indicative. Disappointingly, this converted into just $30K of investment. Relaying this result to founder, Virginia Fay, prompted the obvious question "were there concerns after reading the DD?" 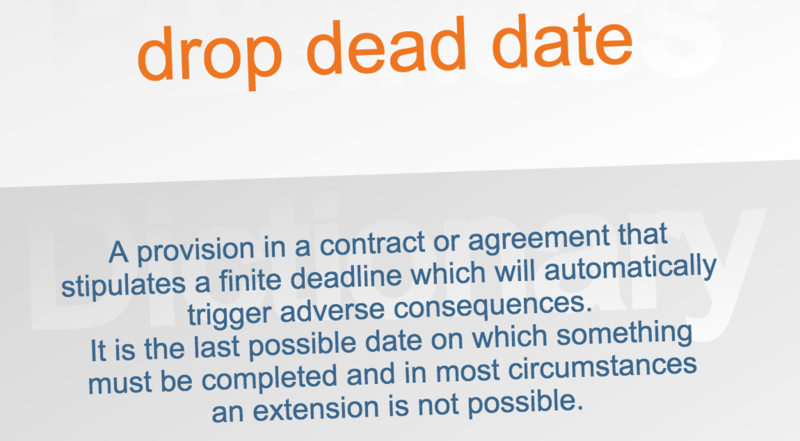 Surprisingly, the majority of prospects were too busy to review DD and meet the deadline. Sadly, at FKA we have also seen the odd individual renege on their commitment. Although modest amounts compared to the shortfall of more than $100k above, that is very bad form. None of our DD leads should be placed in a position where FKA committed funds are not delivered in full. Trust is built on dependability, FKAngels want to be good for their word. BASTA!